Additional Information Description Design by George Kovacs. Retro Modern Classic styling, features a polished chrome finish and a round marble base. Arcing design gives you the design flexiblity to place the lamp in one corner and provide overhead light in the center of the room. View + purchase at our showroom at 8600 W. Pico Blvd, Los Angeles, 90035. Design by George Kovacs. 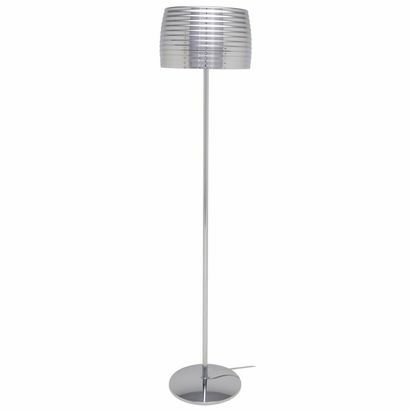 Retro Modern Classic styling, features a polished chrome finish and a round marble base. Arcing design gives you the design flexiblity to place the lamp in one corner and provide overhead light in the center of the room. Includes a full range dimmer. New Intros in Lighting! We bring in new lamps on a regular basis, and these new Nova of California beauties are just a taste of our lighting choices. The Luna Bella Arc Lamp is another new take on a classic motif. While the exterior is matte black, the interior of this shade is hand-applied silver leaf finish. With black marble base. The Orson 3-Light Arc Lamp is a striking new-age take on a mid-century design. The smoked glass + polished nickel shades convey a calm mood. With black marble base. The Willow 3-Light Arc Lamp is dripping in elegance. The glass + charcoal shades suspend as if “drooping” like willow branches. Must see in person! With white marble base. 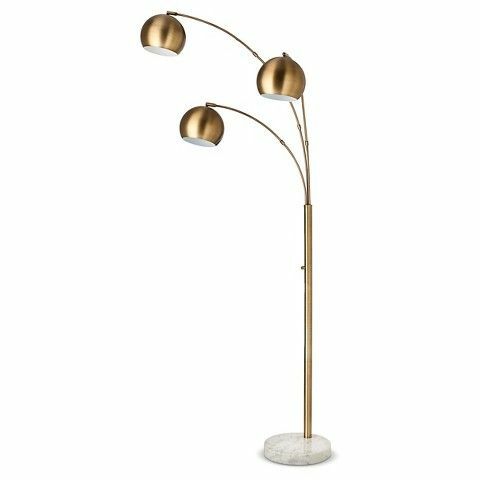 This entry was posted in Lighting, New Stuff and tagged 3 light arc lamp, nova orson arc lamp, nova willow arc lamp, nova luna bella, arc lamp, floor lamp, nova lighting, nova lamps, nova of california, nova, home decor, LA, furniture showroom, 91356, 91301, 91364, 92677, 90064, 91362, 91361, 92679, 92663, 92662, 92661, 92705, 90275, 91403, 90401, 90024, 90266, 92651, 91302, 90010, 91011, 90265, 92625, 91108, 91105, 92660, 90274, 90049, 90212, 90402, 91436, 90071, 90272, 90067, 90405, 90077, 90068, 90038, 90028, santa monica, culver city, 90211, 90036, 90210, 90046, lamps, furniture store, hollywood, beverly hills, West Hollywood, modern furniture, modern, los angeles, lighting, interior design, furniture, design, decor, contemporary furniture, contemporary, Blueprint furniture, blueprint, 90069, 90048, 90035 on April 16, 2017 by admin. 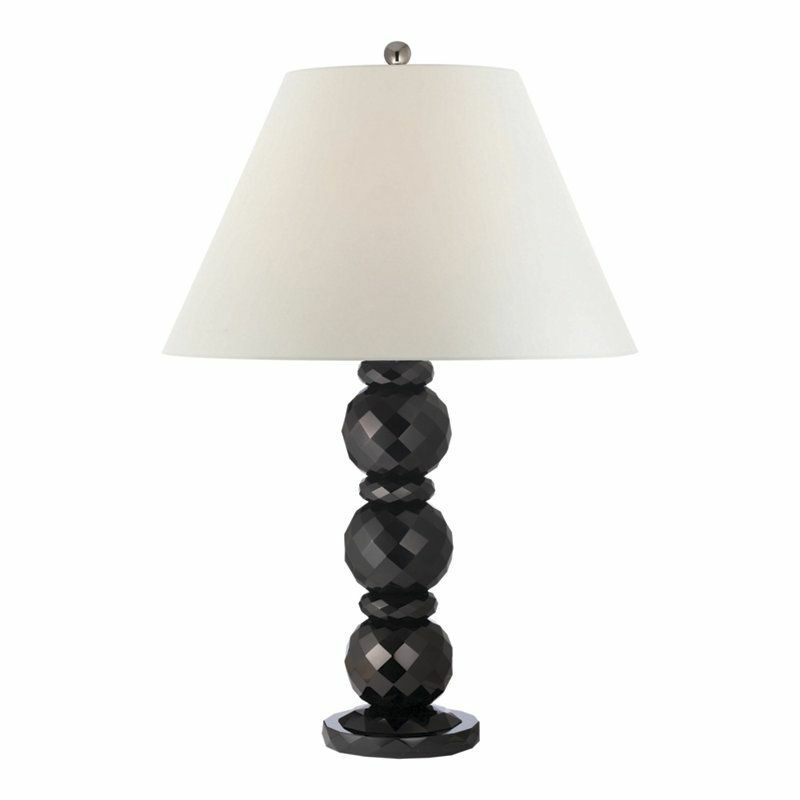 We offer a wide selection of floor lamps from the best brands on the globe. Visit us at Blueprint Furniture in Los Angeles.